Grand Tuhon Nene Tortal is the President of the Philippine Arnis (Kali) Escrima Martial Arts Federation International, Inc.
Grand Tuhon Nene Tortal teaches the Tortal family system of Dekiti Tirsia Siradas to Law Enforcement and Military in the Philippines. Grand Tuhon Nene Tortal has taught at various law enforcement academies in the United States of America and the United States Marine Corp stationed in the Philippines. 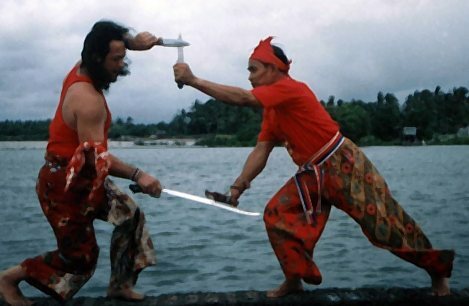 Has been teaching Filipino Martial Arts for over 50 years.